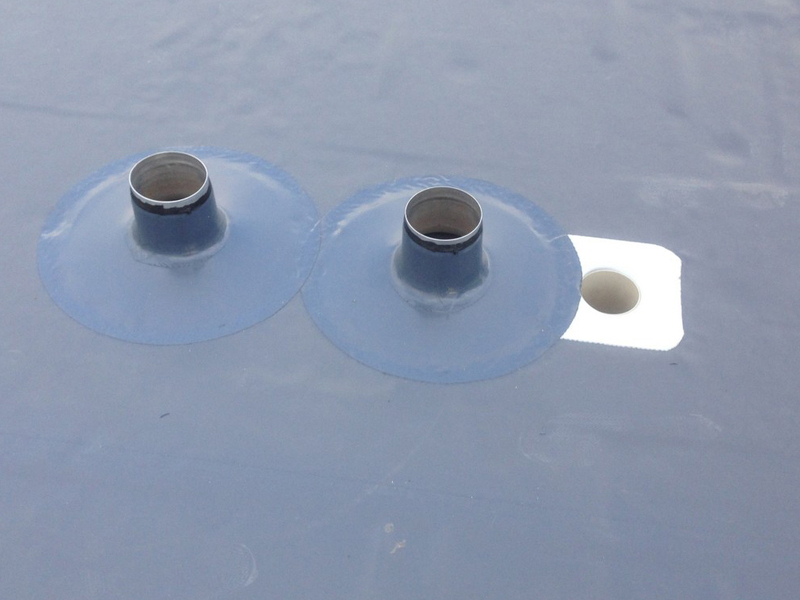 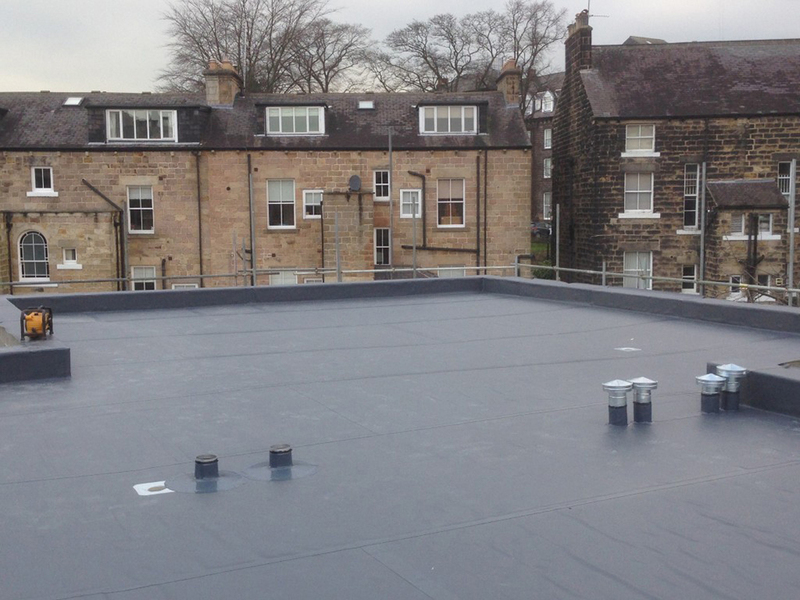 Endon Roofing’s highly knowledgeable roofers services were requested s to install a full warm roof construction to the newly built flat roof at Swan Road Apartments, Harrogate. 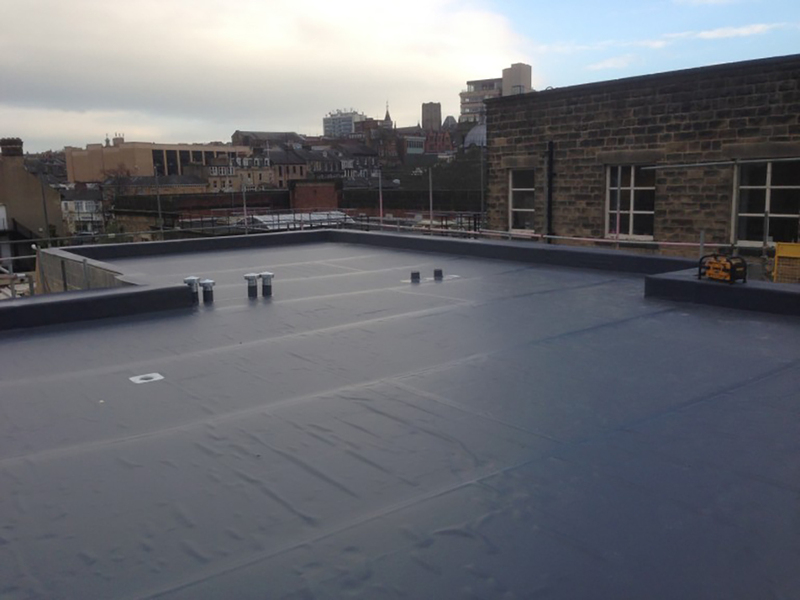 The roof build up consisted of plywood deck, vapour control layer, flat board insulation and Alwitra Single ply membrane. 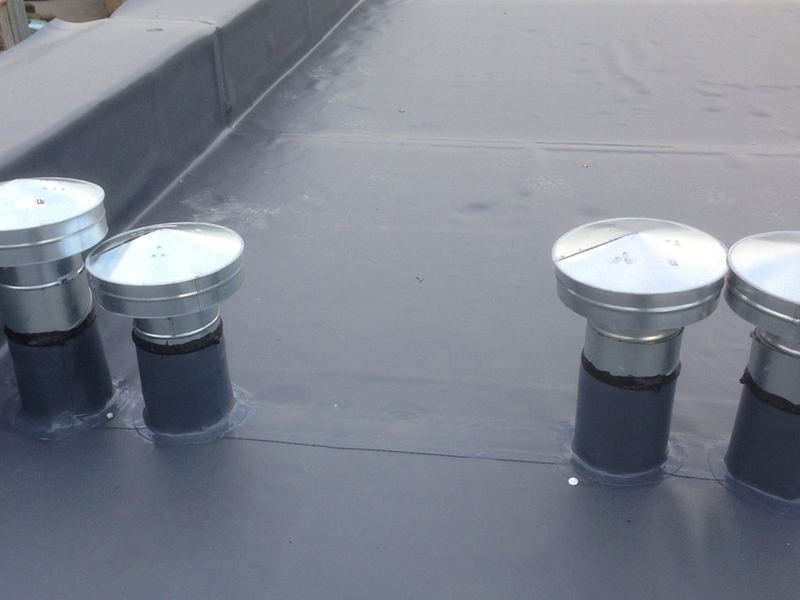 With some extensive details to parapets and outlets.